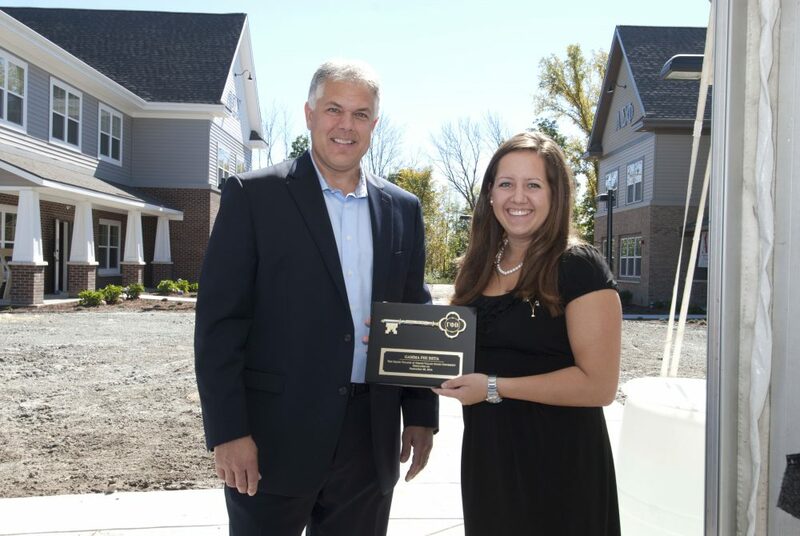 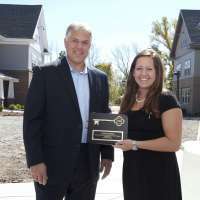 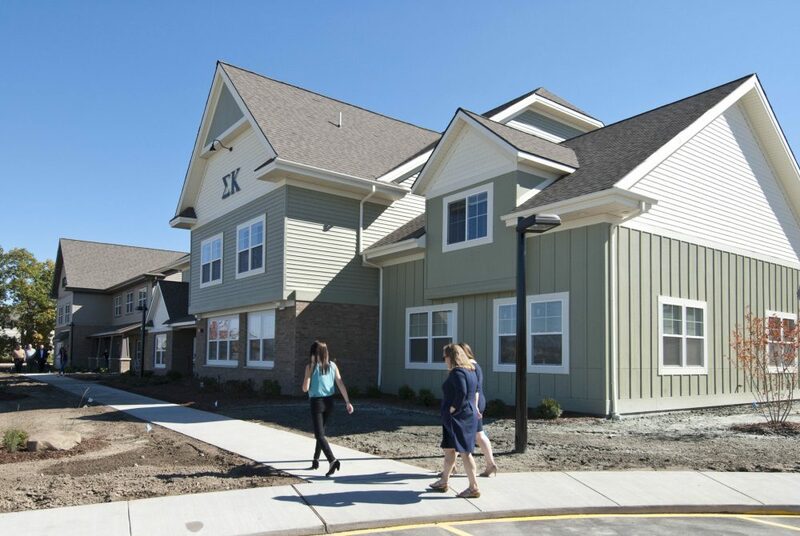 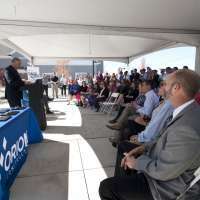 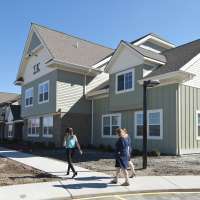 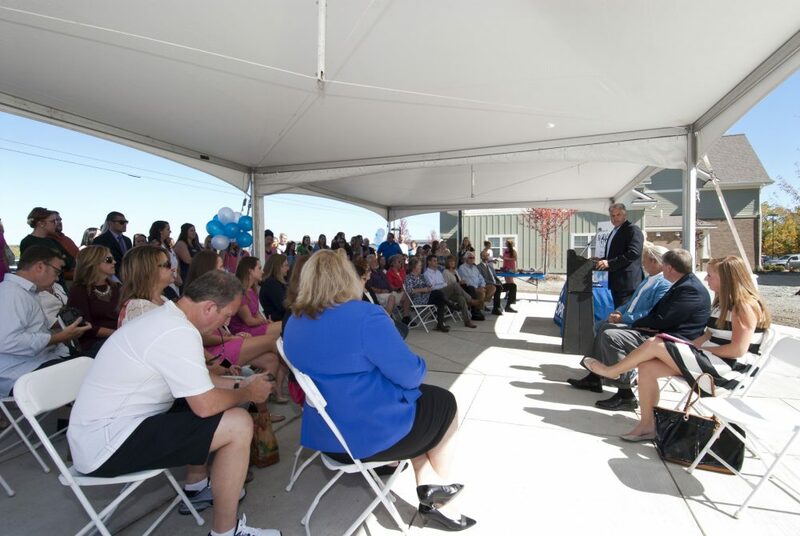 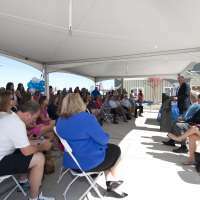 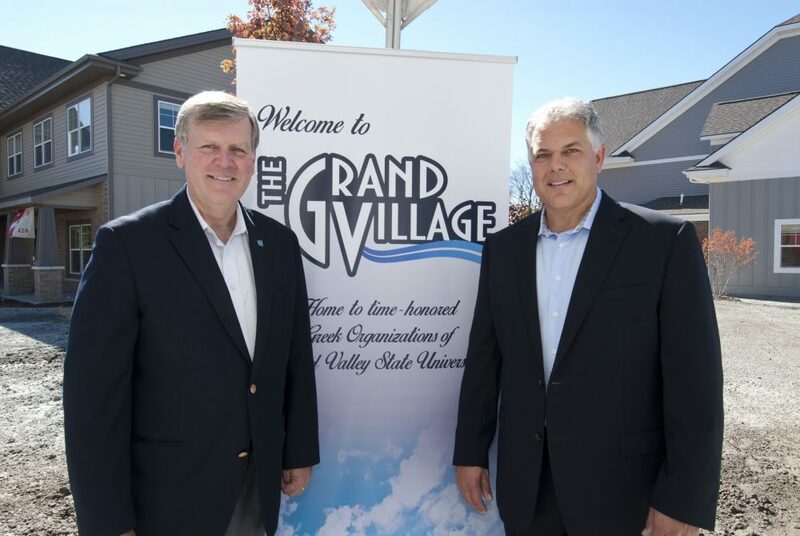 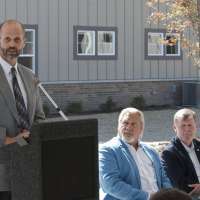 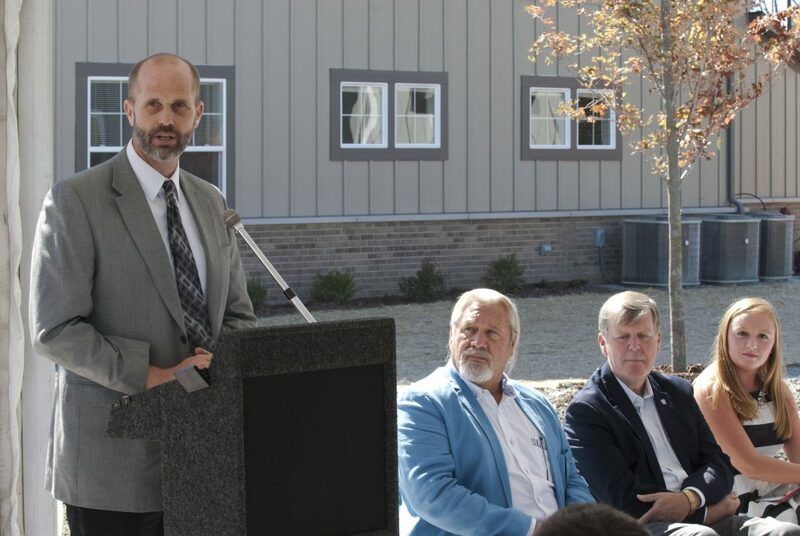 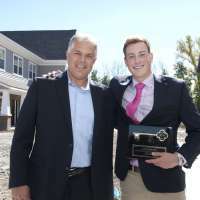 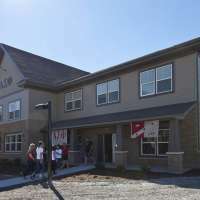 Phase 1 of this multi-phase, 20 acre, $10.7 million development began with a “greek village” of six homes for 160 nearby students of Grand Valley State University. 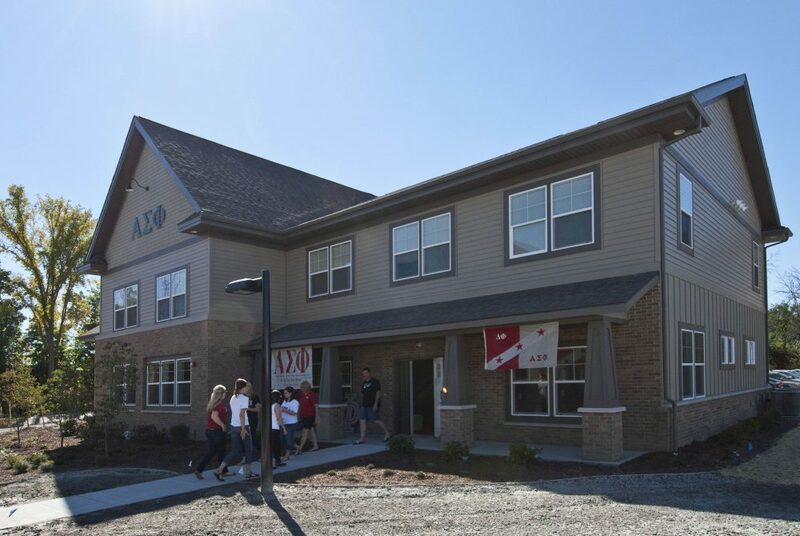 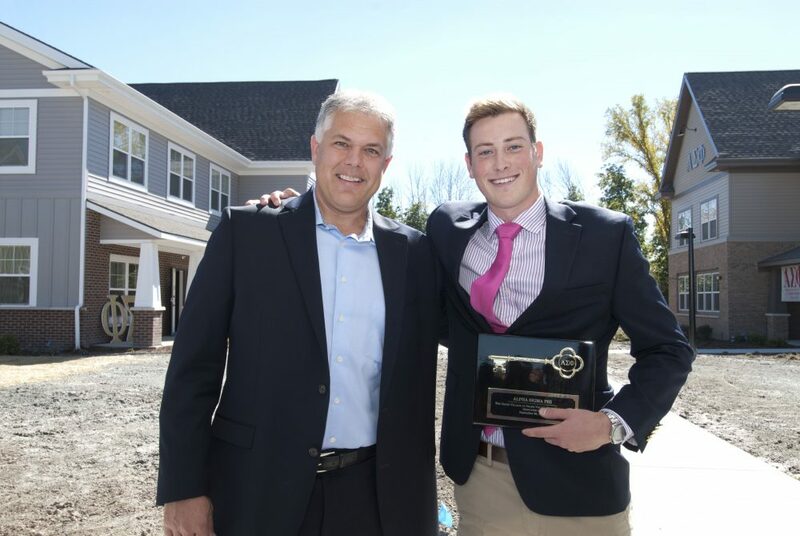 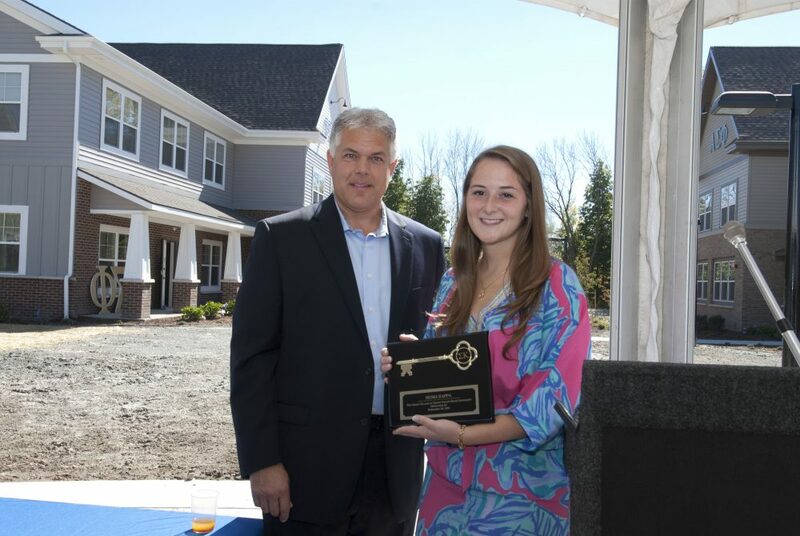 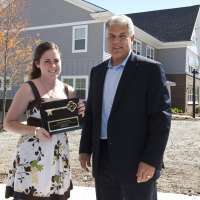 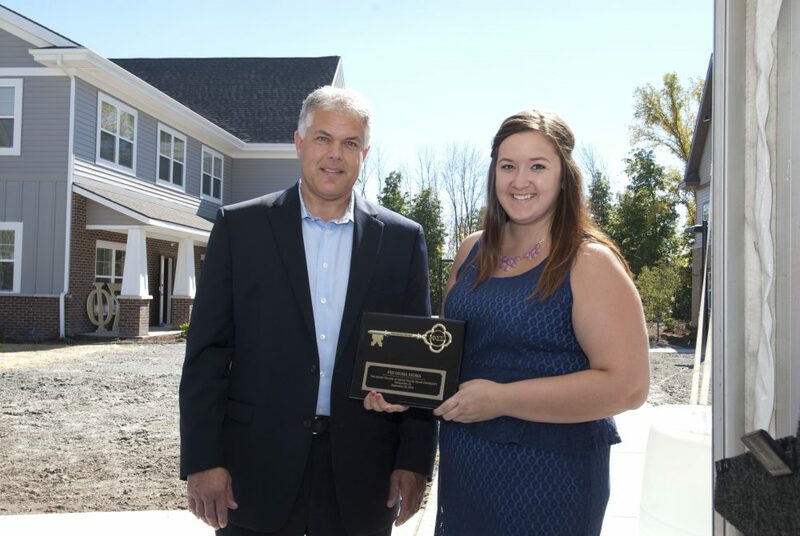 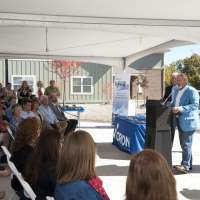 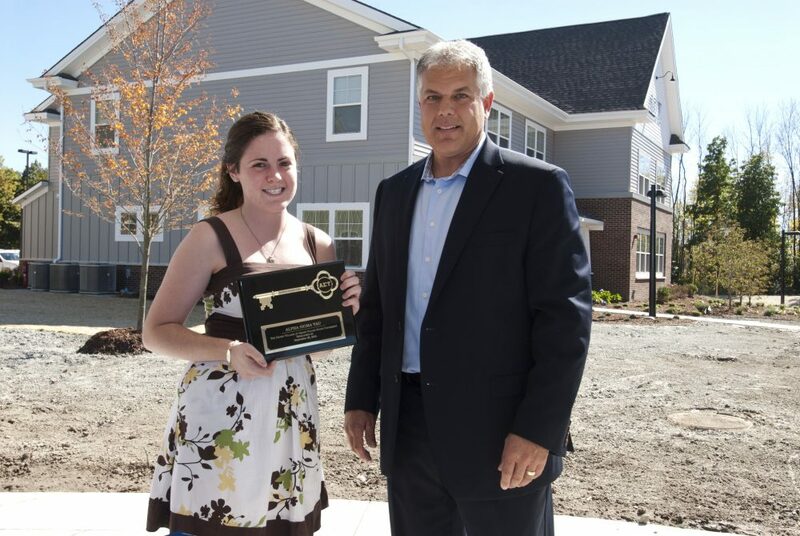 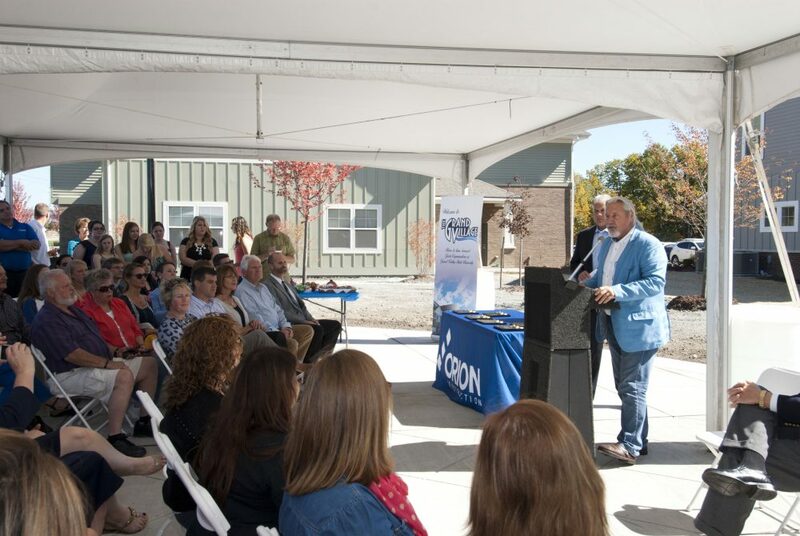 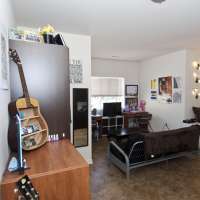 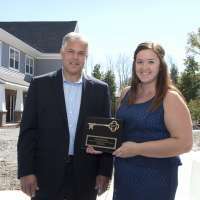 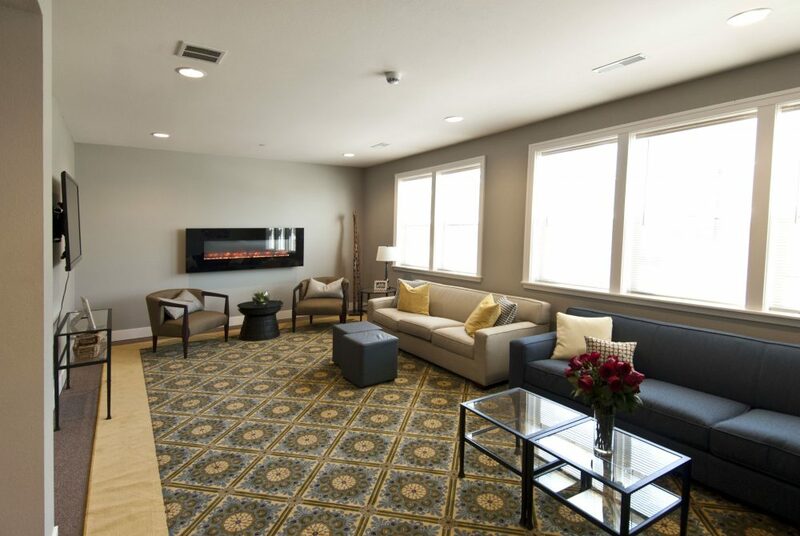 Orion Real Estate Solutions provided development services prior to Orion Construction completing construction in time for students to move in for the upcoming semester. 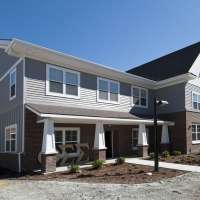 Each home features 14 - 20 beds, large kitchen and bath- rooms, several common and meeting areas—all with high end finishes and fixtures. 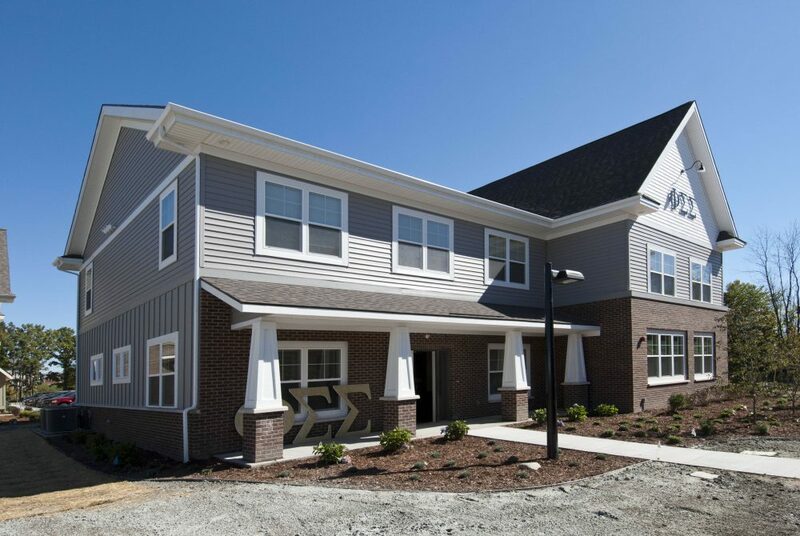 Currently under construction on a $4.5 million phase 2 of four homes for 105 additional fraternity and sorority residents. 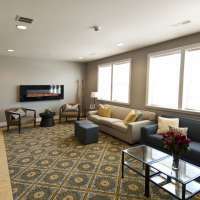 Homes ranging from 9,800 - 12,000 Sq. 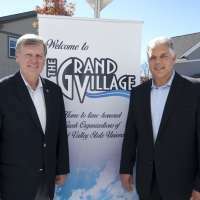 Ft.
[The Grand Village] is a dream come true. 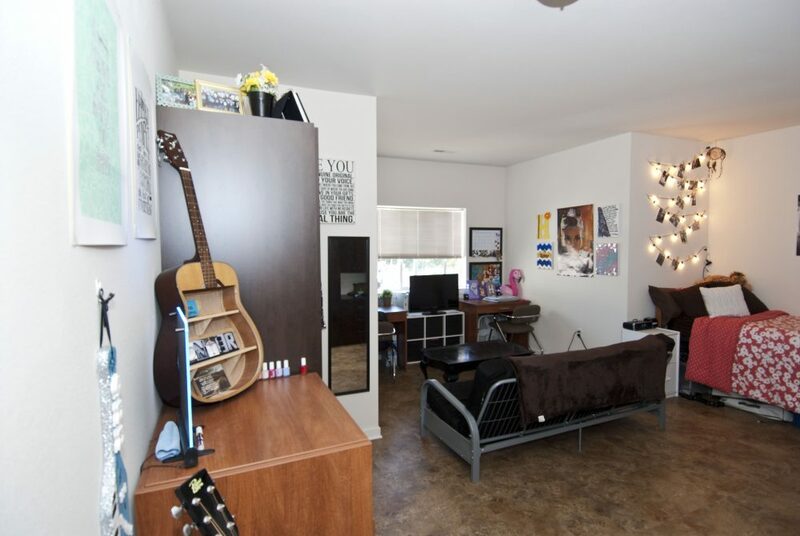 This is what you think of when you’re in a fraternity – being in a house where you can all hang out. 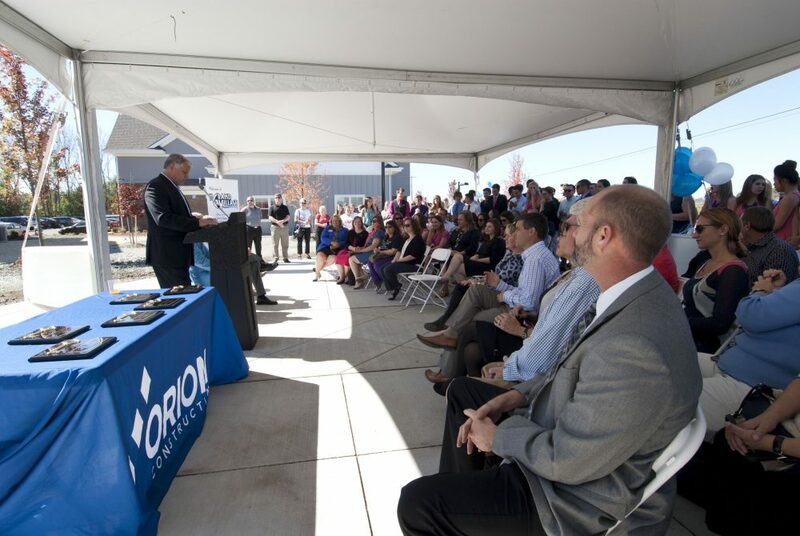 Orion went above and beyond: construction, ac- comodating our Greek resident coordination, and delivering great living experiences on time.